The RCN has joined other royal colleges and health unions in urging caution against removing regulations on working time limits. 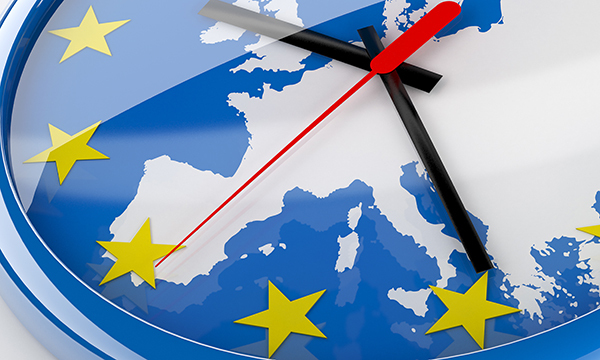 The college is among 13 organisations to sign a letter to prime minister Theresa May stressing that rules about working times must be kept after the UK's exit from the European Union (EU). Under the working time regulations, which were introduced in the UK in 1998 following an EU directive, nursing staff – and others – cannot be forced to work more than 48 hours each week, averaged over a 17-week period. If daily working time is more than six hours, staff are entitled to a minimum break of 20 minutes under the legislation. The British Medical Association (BMA) – the doctors' union – is heading up the letter which it says is in response to reports that there is support from government for the removal of the time regulations. The working time regulations will be reconsidered along with a host of other laws derived from the EU when the UK leaves the union. BMA council chair Chaand Nagpaul said working time regulations protect medical staff from the dangers of overwork and also protects patients from tired doctors and nurses. 'We can all agree that no one wants a return to the days where doctors and nurses were working 90 hours a week – it would be bad for patient safety, bad for staff and bad for the NHS,' he said. Ms Davies added: ‘Working time regulations are there to protect patients. Nurses are driven to do the best they can, but however dedicated, clinical staff who are overtired from working excessive hours could become a risk to the people they are trying to treat. ‘Working time regulations put an end to the excessive hours of the past and in doing so made care safer.